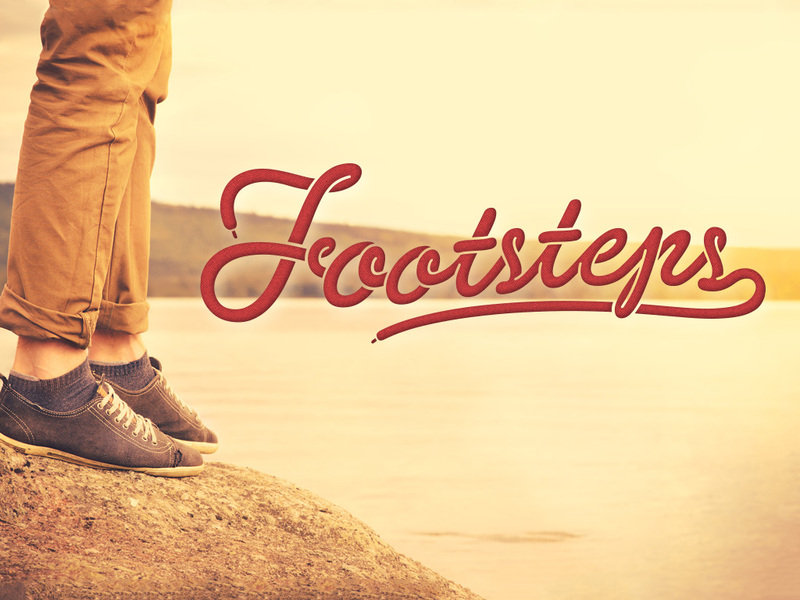 Chris Lockhart talks on Stepping into what God is doing with you through faith. Chris Lockhart preaches on our authority to share the gospel. Pastor Lockhart speaks on the importance of not "stepping over" key issues that involve us as Americans, and will effect our world. Chris Lockhart talks about passing the mantle of prophet from Elijah to Elisah.